While Drake's More Life collaborator Jorja Smith also performed some of her own songs. 3. 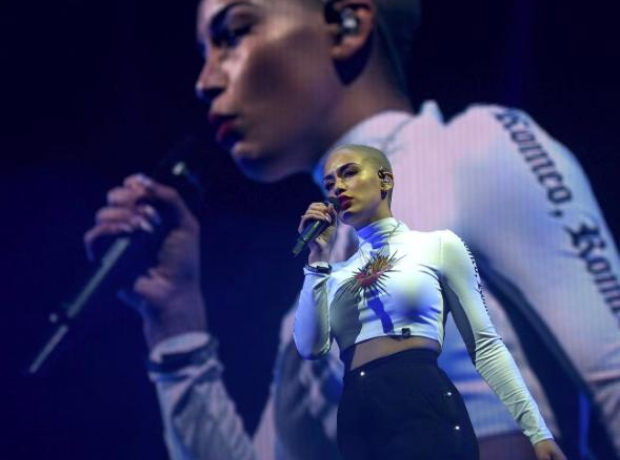 While Drake's More Life collaborator Jorja Smith also performed some of her own songs.